The Federal Government has launched a new plan that details how new jobs will be created under its $200 billion investment in defence capability. 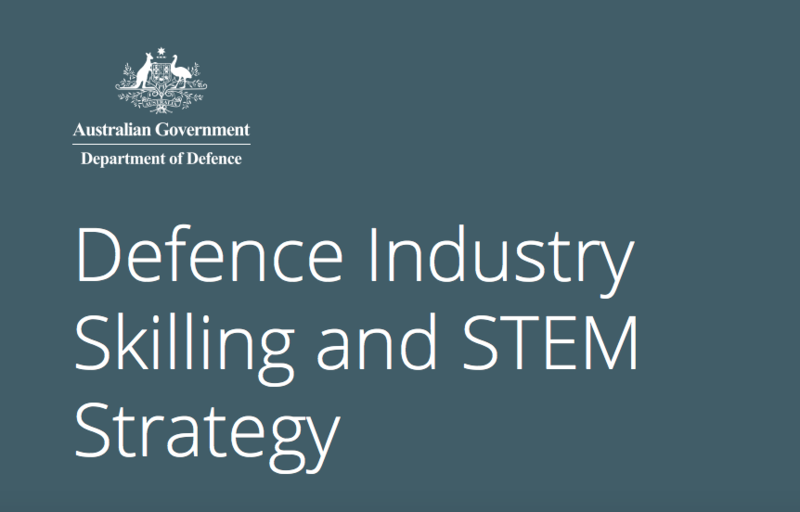 Released at the 2019 Avalon International Airshow, the first Defence Industry Skilling and STEM Strategy outlines how the Government will help Australian defence industry meet its workforce skills requirements with an initial investment of $32 million over the next three years. “Australia’s defence industry is about to enter a new era of growth, thanks to our record $200 billion investment in defence capability, with opportunities in trades, advanced manufacturing, engineering, ICT, cyber security and other fields across Australia,” Mr Ciobo said. The Defence Industry Skilling and STEM Strategy sets aside $4 million for a new model of skilling support grants, administered through the Centre for Defence Industry Capability, that will help reduce the financial barriers SMEs face when up-skilling their workforce. It also allocates $2.6 million for the 2019-20 continuation of the Schools Pathways Program, and opens up an additional 20 places in the Defence Industry Internship Program, bringing the number of internship opportunities in defence industry SMEs to 50. The new strategy will also see Defence establish the National Defence Industry Skills Office to improve collaboration and coordination between industry stakeholders. According to Mr Ciobo, the Office will help facilitate information sharing, put defence industry’s skills concerns in a national context and leverage opportunities for collective action to meet the sector’s workforce needs. “A national defence industry skilling and STEM summit will be held in the second half of 2019 to facilitate targeted engagement between key stakeholders and the Office,” the Minister concluded.